Do you ever think, if only you had gotten your act together and not procrastinated, you might have come up with Facebook or been an Olympic contender or a well-known designer at Paris Fashion Week? For me the equivalent of those things is Liberti. 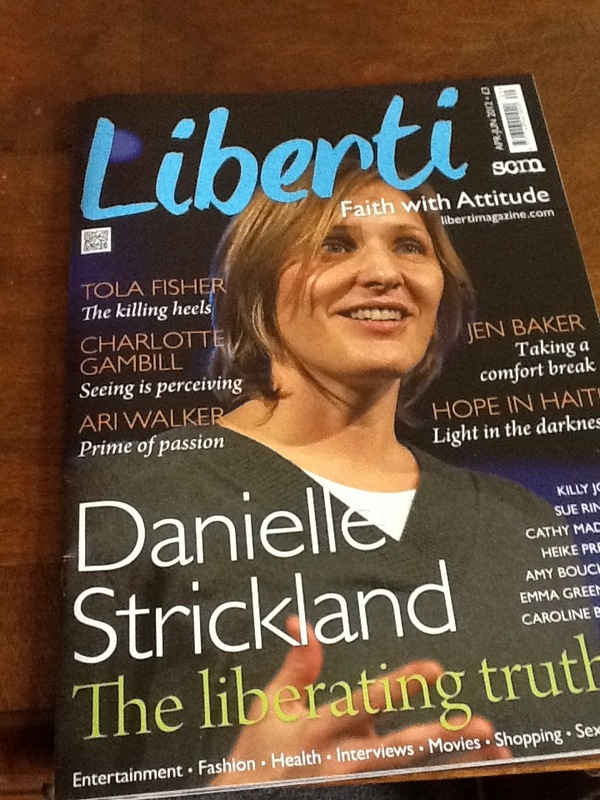 Liberti is a fantastic magazine for Christian women and the kind of magazine I have always dreamed of owning and editing - faith, fun and fashion all under one roof and its a fantastic publication so I'm glad to have the opportunity to write for it. Anyway I am pleased to report that my article made the cover this issue so I'm going to shamlessly promote it! 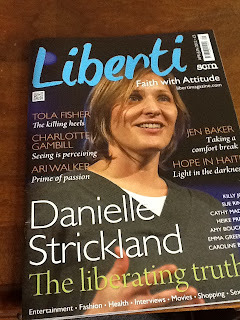 It's a fab quarterly lifestyle magazine and you can find out more about it here. I got so much positive feedback about your article Tola, really well done!